The values of diversity, integrity and a performance-minded attitude guide our long-term strategy and our day-to-day goals. We believe these values allow us to maintain our pursuit for excellence in customer relationship, corporate responsibility and overall performance. In order to preserve an atmosphere that ensures the productivity, dignity and safety of all our staff members, we adopted this principle that applies to all members of our staff and visitors, clients, guests and suppliers. This principle applies to premises either owned or leased by the company. Our core business is recycling and our employees are fully committed to the preservation of nature whether it is by reducing energy consumption or reducing the waste generated by our operations. 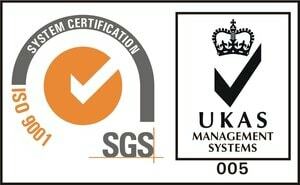 We operate in a highly regulated industry, at the national and international level. Our employees are kept informed of latest legislations and we comply with applicable laws, regulations, rules, related self-regulatory organization standards, and codes of conduct. The Personal Data Protection Bill is in some ways similar to the European Union’s General Data Protection Regulations (GDPR) protecting data owners of potential abuse of their personal data for commercial and other undesirable purposes. The data protection legislation will take effect a year after being passed to allow preparatory work. 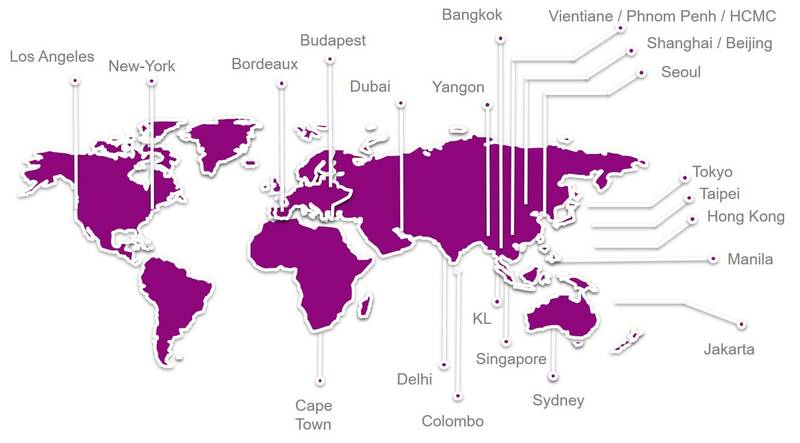 Asia Data Destruction, we serve more than 500 clients across Asia, Europe, the Middle East and Africa, directly or through our network of certified partners. At the time we were offered IT recycling services to Corporate Customers. We provides corporate green recycling solutions which cover every aspect of IT Asset Disposal. Over the years, we have expanded internationally and diversified into other aspects of IT Assets End-of-life Management. The global certified Blancco Erasure Software, the latest technology in line with the international standards. Number1 software solution with the patented capability to verifiably and permanently erase data. 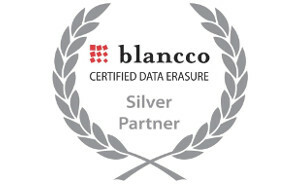 We are authorized to conduct onsite and offsite data erasure and/or sell and provide assistance for all Blancco products in Asia. 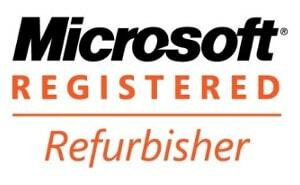 We are an authorized Microsoft Registered Refurbisher program allowing us to preinstall genuine Microsoft software to offer a complete refurbished PC solution at a great value. The International Organization of Standardization for quality management system based on a number of principles including a strong customer focus, the involvement of top management, the process approach and continual improvement. 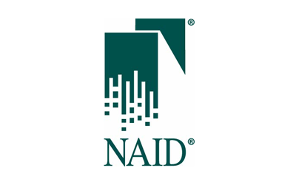 NAID or National Association for Information Destruction, who providing information destruction services. Their mission is to promote the information destruction industry and the standards and ethics of its member companies. ADD+ personnel are recruited with the support of Lim & Partner. Founded in 2014, Lim & Partner is a generalist Executive Search Consulting company based in Bangkok, Thailand. With expertise in the Automotive, Transport, Manufacturing, Food, Environment, Urbanism and IT sectors, Lim & Partner provides recruitment solutions and the most suitable profiles through its extensive network of partners throughout Southeast Asia. 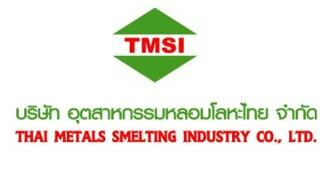 For more than 2 decades, Thai Metal Smelting Industry, TMSI, has been a leader in secondary lead alloys supplying top battery manufacturers in Asia. Using world class quality technology from Sweden for both smelting and refining process in order to maximize in production while remaining environmental friendly. PRS Metal offers copper cable recycling solution acquiring Swedish technology, producing best clove and shiny millberry copper. 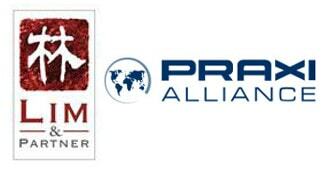 For more than 30 years in business, PRS Metal has strong knowledge in scrap recycling. Discover the new opportunity and challenge yourself with exciting career. Become one part of our journey and change the real ITAD’s world.